Achieve a real, measurable return on investment (ROI) by adopting axis diplomat, software designed to integrate all aspects of your business. The axis diplomat ERP software has modular features for warehouse management, CRM, order processing, delivery management, business intelligence, and more. Axis Diplomat has been a major contributor to the growth of our business. Pros: There are a lot of good things about Axis Diplomat. First of all it is a very robust platform for business administration. Secondly all of our users who got introduced to the software took to it very easily without extensive training. The modular set up of the software has allowed us to bolt on plenty of further functionality as our business developed and grew. It has allowed us for instance to work in multi currency , multi warehousing, support us in PCI compliancy, integrate with suppliers, customers, couriers and various of our own retail platforms as well as run a fully barcoded paperless warehouse operation. What is perhaps most liked about the software is the company and their ethos behind it. 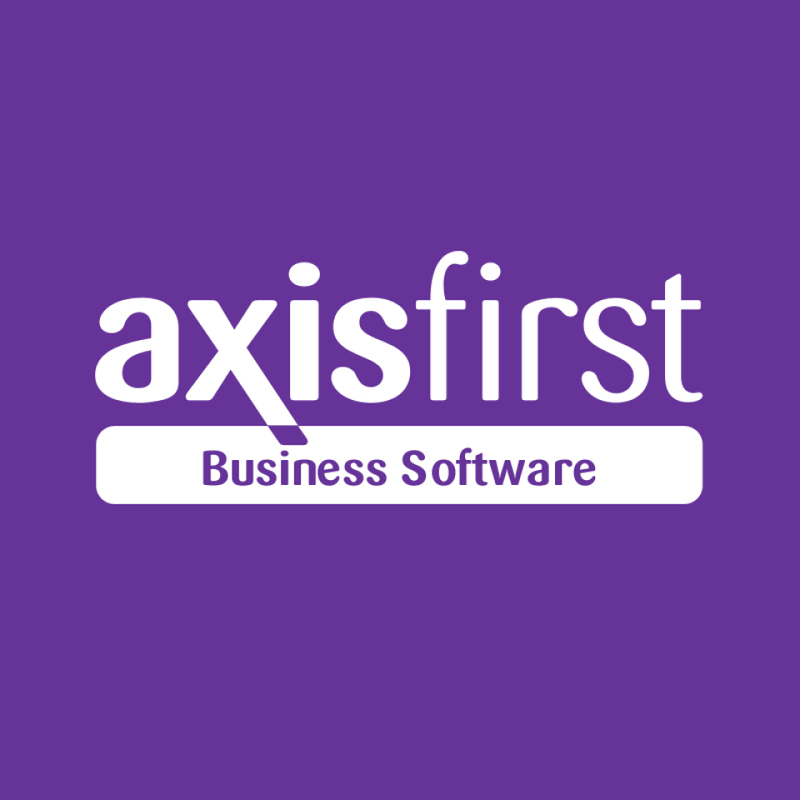 Axis First truly work with us and their other customers in trying to create systems that help us be as lean and efficient as we can possibly be. This ethos helps to constantly develop the software from which everyone benefits via their software assurance service. We have used Diplomat since 2004 and have seen major developments since which have helped us in our development of the business which is now far more complicated than it was back in 2004. Overall: Countless benefits all summarised into one : Our business has grown to 4 times the size it was when we installed Axis Diplomat. It also become many times more complicated with respect to business processes. We were only been able to handle that growth due to Axis Diplomate being capable of handling our ever changing requirements and our being to use their intuitive software solutions. Due to their ethos of continuous development there is nothing much to dislike about the software. Anything reported as difficult to grasp or not quite working as expected will be reviewed and improved upon.